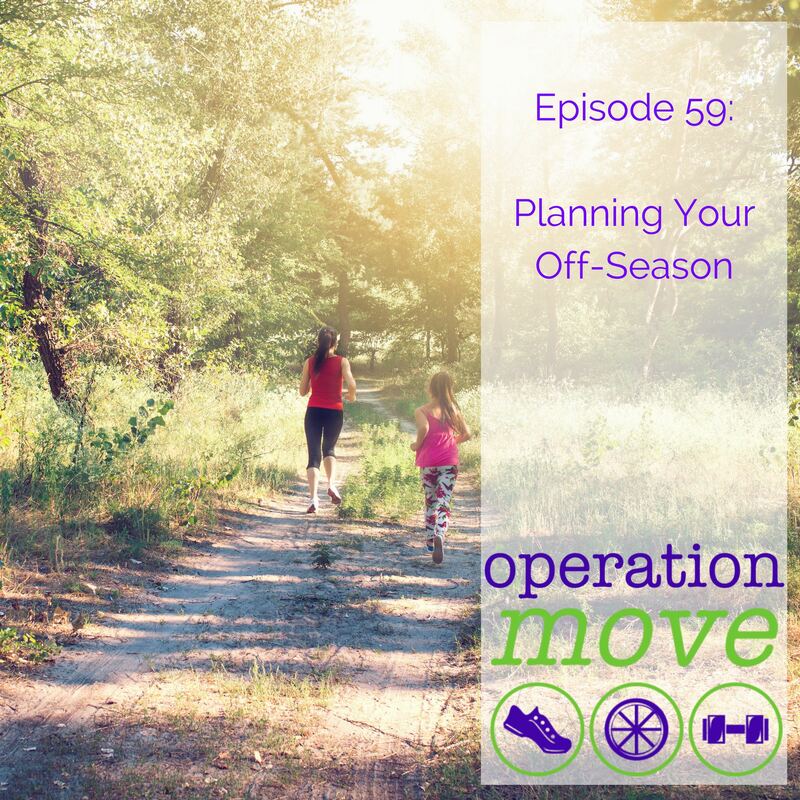 And for the highly structured, the off-season can be a bit of a challenge, but there are a few important things you need to make sure you get in your off-season, whether you love structure or not! 1) Time off. Really. Actual time off. Time without running. 2) Allow yourself to get bored and antsy from the time off. And I also have a few tips for anyone who is tapering at the moment!